Vacationers can experience a wide range of activities year-round at The Summit Resort, overlooking Lake Winnipesaukee in New Hampshire's Lakes region. Indoor and outdoor pools complete with water-slides and waterfall, tennis and racquetball courts, a fitness center, Roman spa, and saunas are all available on the property. 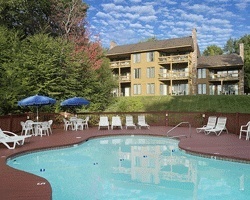 Guests also will enjoy the water activities at the lake or some of New Hampshire's finest ski slopes nearby. 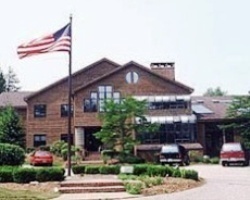 Floating week of your choice each year at this lovely resort overlooking Lake Winnipesaukee! Buyer may receive a title fee credit, inquire today! Lovely resort overlooking Lake Winnipesaukee! Week is available for immediate use! Buyer may receive a title fee credit, inquire for details! Floating week in scenic New Hampshire! Will Consider All Reasonable Offers! 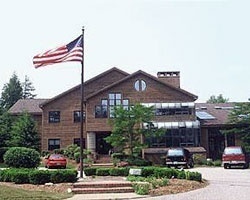 Overlooks Lake Winnipesaukee & Surrounded by Woods! Every Year Usage! 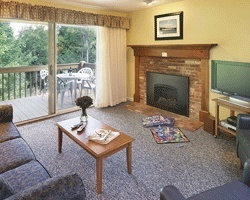 All seasons resort overlooking fun & scenic Lake Winnipesaukee! Great snow skiing nearby for winter fun! Yearly usage in floating week! Make an offer! Beautiful resort with stunning views of Lake Winnipesaukee! Annual floating week of your choice! Inquire for details! 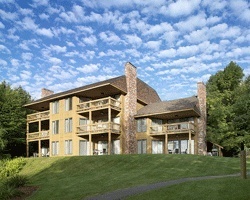 4-seasons resort overlooking the beautiful Lake Winnipesaukee! Accommodates 6 people. Prime Fixed Week in the Summer - Week 34! Inquire for details!